Located in Clinton, Super 8 Clinton AR is within the region of Natural Bridge and Fairfield Bay Marina. This motel is within the region of Mountain Ranch Course. Make yourself at home in one of the 44 air-conditioned rooms featuring refrigerators and microwaves. Complimentary wireless Internet access keeps you connected, and cable programming is available for your entertainment. Conveniences include desks and coffee/tea makers, and housekeeping is provided daily. 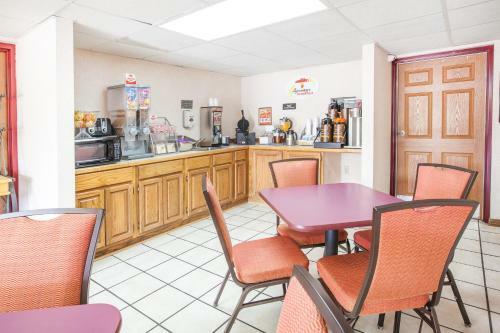 Super 8 Clinton is the best Clinton lodging choice for your trip to Arkansas. 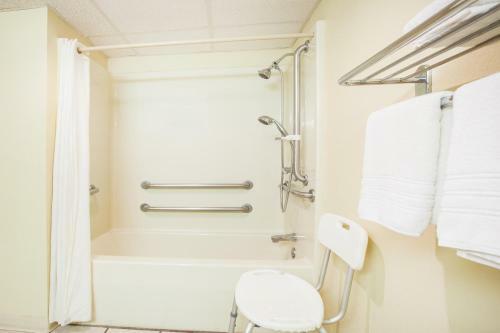 With numerous amenities for guests such as 24 hour front desk, jacuzzi or spa, wheelchair access, you will wake up at Super 8 Clinton feeling excited every day for your time in Clinton. 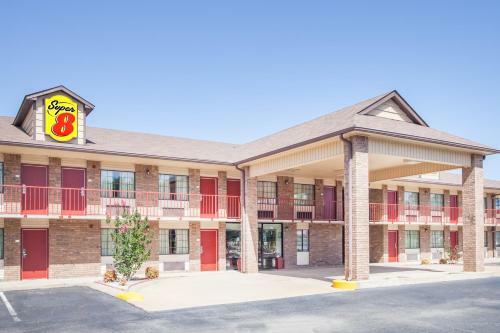 Don’t let this amazing reservation opportunity pass you by, book your stay at Super 8 Clinton today to make the most of your time in Clinton, Arkansas.